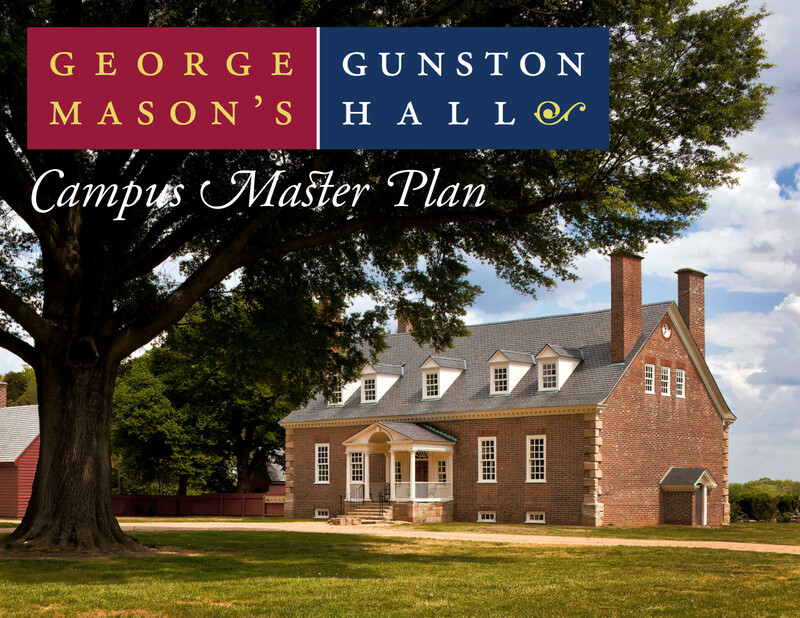 THIS PROJECT CONSISTS of a master plan for the 500+ acre property of Gunston Hall to guide the anticipated improvements to the property and support Gunston Hall’s mission. G&HA is conducting an analysis of the existing campus, including a facility needs assessment projecting new and renovated building improvements for the next twenty years. 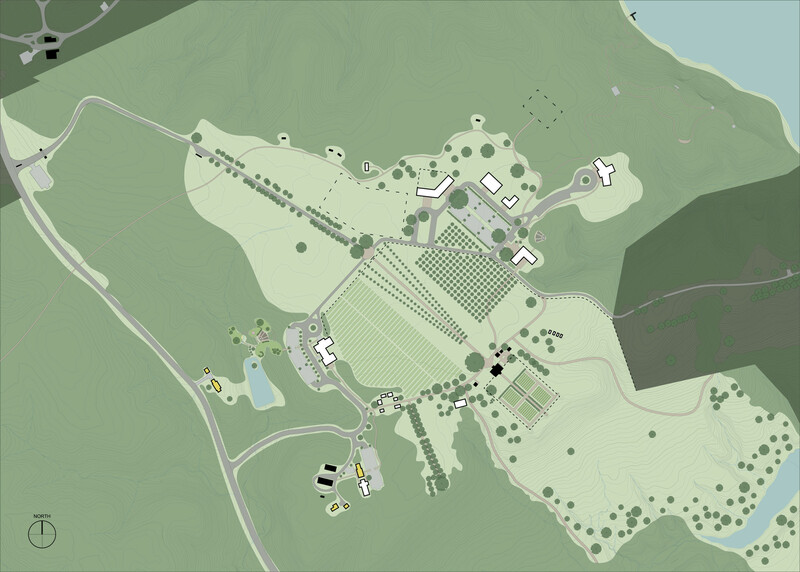 The planning team is also helping to establish locations and implementation strategies for planned improvements based on the facility needs assessment. 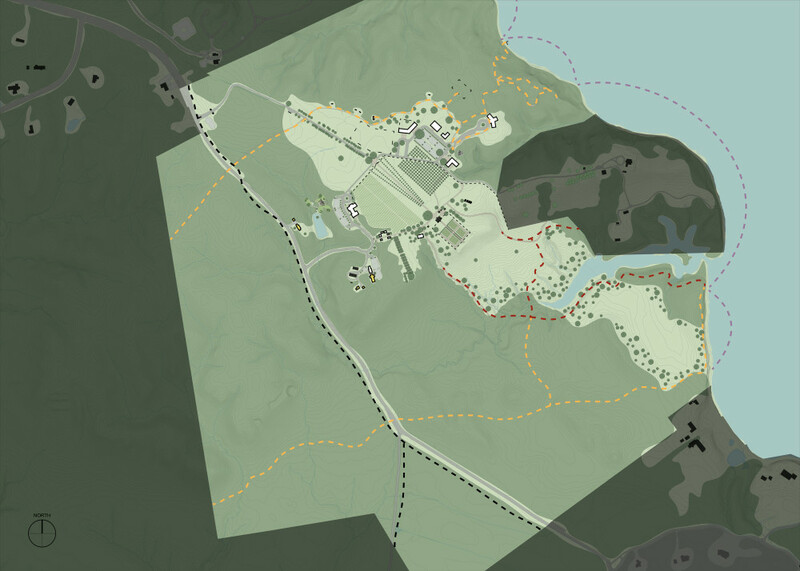 After developing a unifying concept plan that added an additional level of detail and reflects the ideas, assets, and buildings of the Gunston Hall property, the team worked on documenting the master plan in graphic and written form. 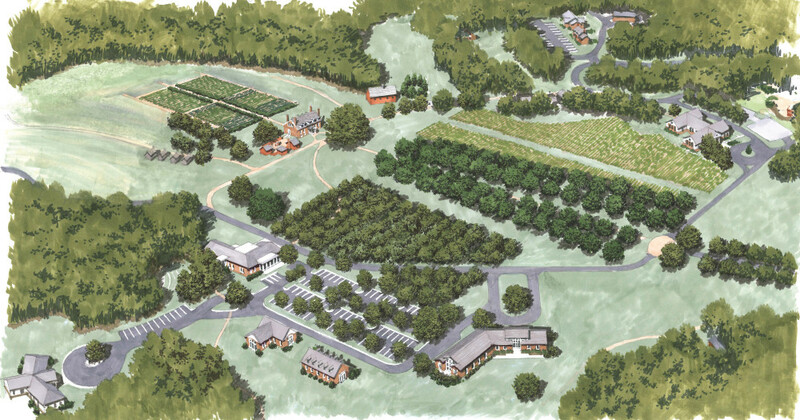 During the research and analysis phase G&HA will collect and review relevant Owner-provided materials and data on Gunston Hall, including topographic survey, previous planning documents, historic records and other materials. The team will then conducted a two day charette with the Owner and Owner selected stakeholders to brainstorm on potential ideas, improvements, key planning components, and programming requirements. Based on this information, G&HA will present options for a conceptual master plan that illustrates building locations, outdoor activities, vehicular and pedestrian circulation, parking, phasing alternatives, and other elements identified in the program.